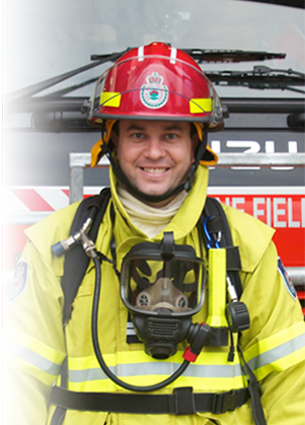 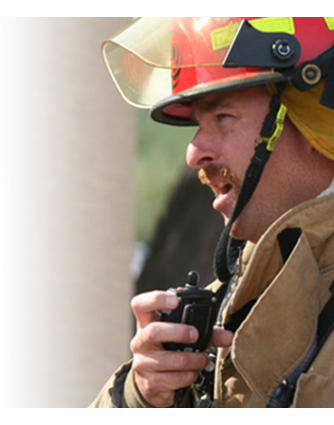 Motorola Minitior V . The Motorola MINITOR V two-tone voice pager is ideal for fire departments as well as businesses and other organizations that must react quickly in times of emergency. 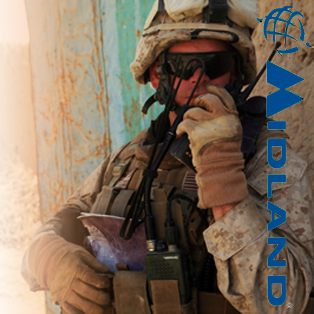 The Motorola Minitor V ts customizable options and dependable reception make it ideal in any rapid- response situation. 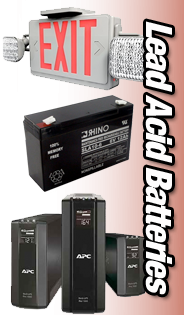 Battery Clearance carries the complete line of Motorola Minitor V Original Batteries parts and accessories.